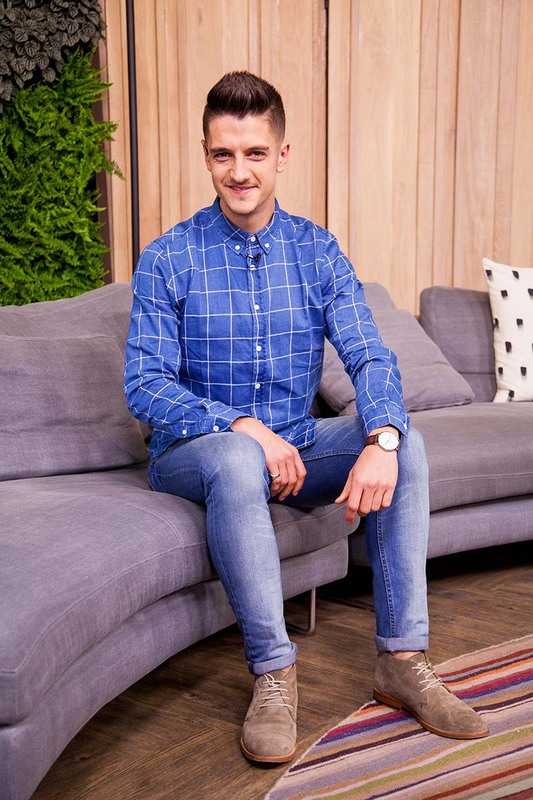 7de Laan's villainous Gita McGregor - or Jo Da Silva - joins us in the loft. 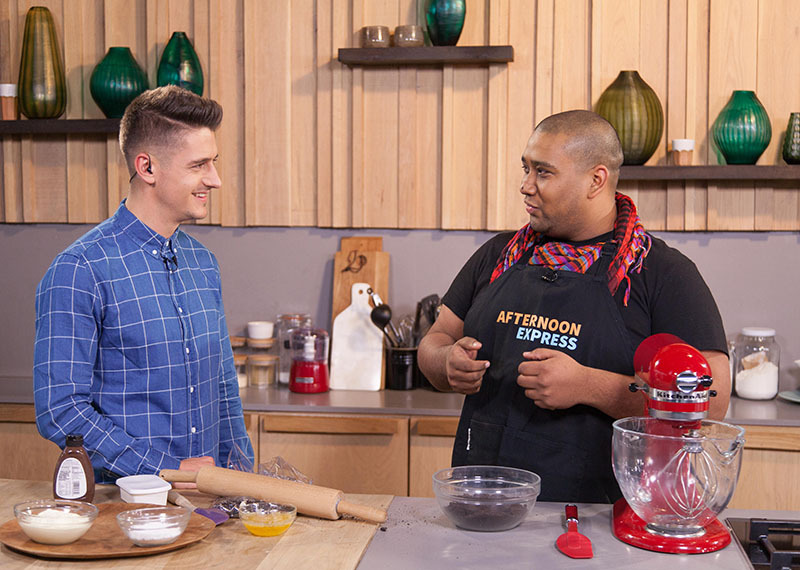 Today on Afternoon Express our loft plays host to one of SA television's favourite characters we love to hate - Gita McGregor. Jo da Silva also has an interesting story as she is a single mother and a cancer survivor. Dr Chamendran and Bonnie talk about braving the winter and keeping healthy. In our Win a Home feature, Pam Golding's Anthony Stroebel shows off a stunning property in Cape Town's resort suburb of Camps Bay. And in the kitchen, we break out the Oreos for a no bake cheesecake. 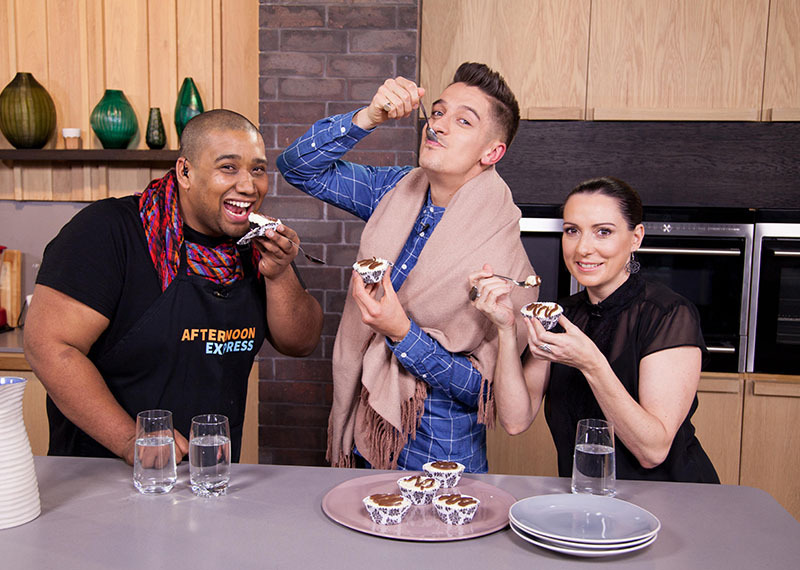 Whether you like your cheesecake baked or not, one thing we can all agree on is how fantastic our presenters looked on Afternoon Express today.